Strawberry Shortcake's filly friends are putting on a show, and you're invited! From decorating the fields to grooming the fillies, there's so much to do. 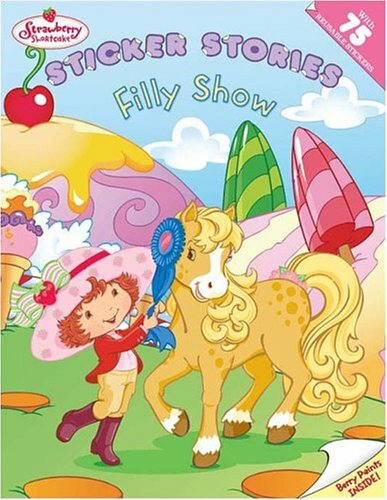 Fun events like tricks, hurdles, and races show off the fillies at their berry best.